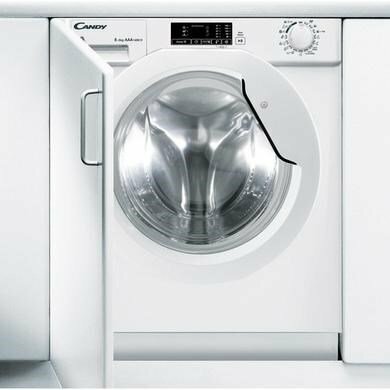 Not everyone has room for a separate washing machine and a tumble dryer so a combined washer dryer is the perfect answer. 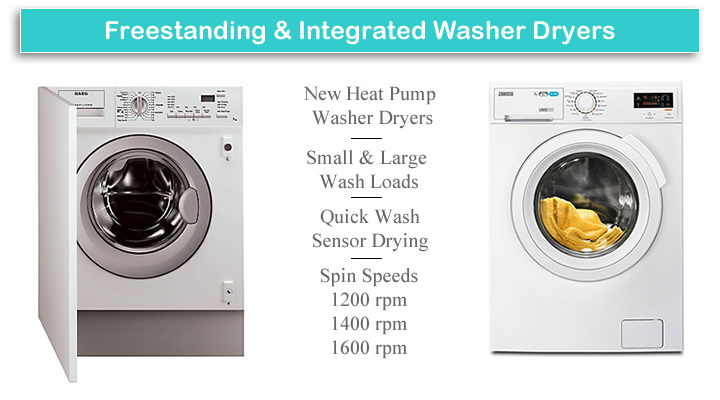 Designed to take care of both the cleaning and drying of the laundry load. 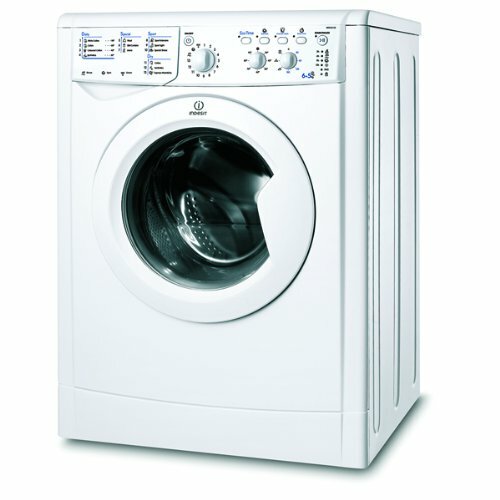 The all in one freestanding models come in a range of drum sizes and speed spins. 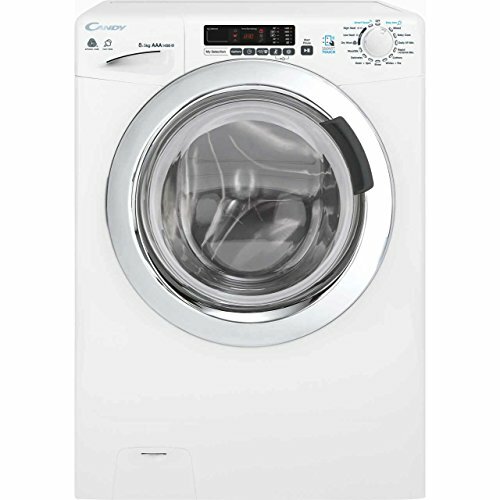 Maximum washing loads are usually larger compared to the drying load on each machine. 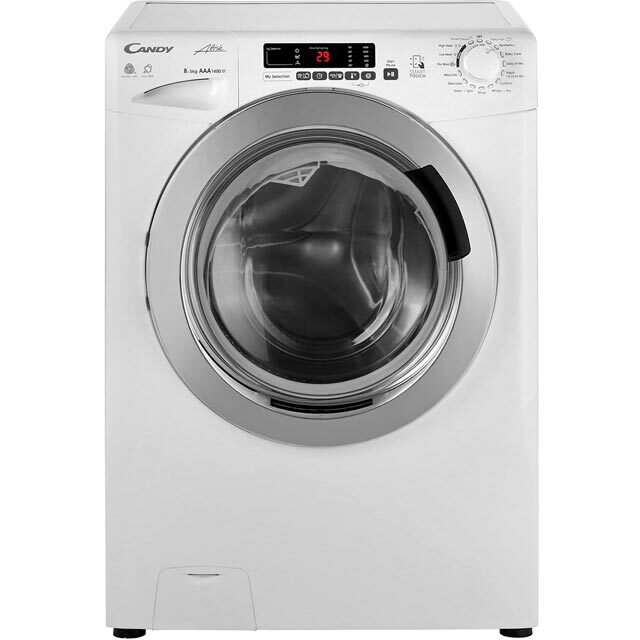 Washing capacities can be anywhere between 6kg up to 12kg. 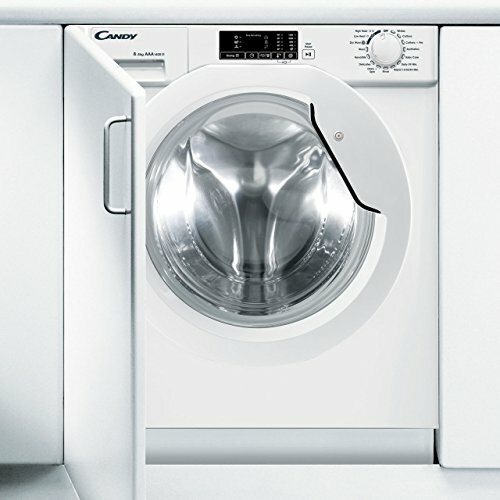 If you don’t have room for a washing machine and tumble dryer, a washer dryer is the answer. 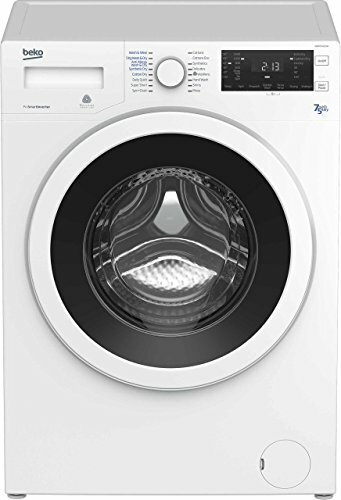 All in one laundry appliances that wash and dry your clothes come in a range of sizes with spin speeds of 1200 1400 1600 rpm. 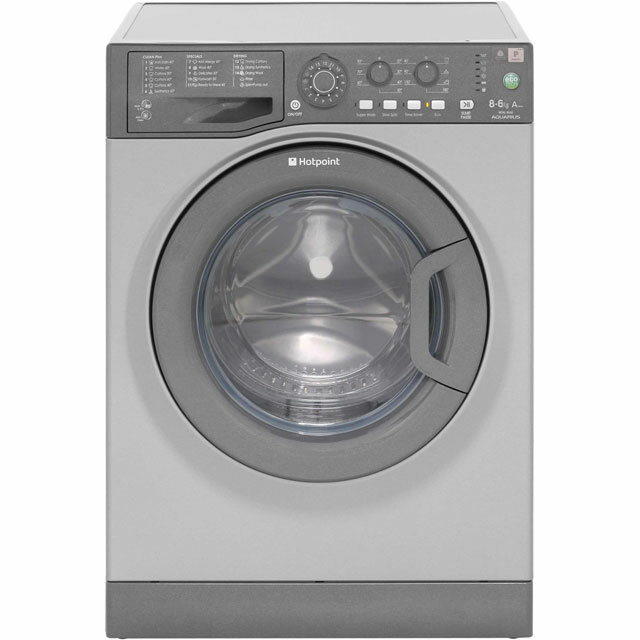 You’ll find washer dryers with a drum capacity of 6 kg up to 12 kg to handle both small and large wash loads. 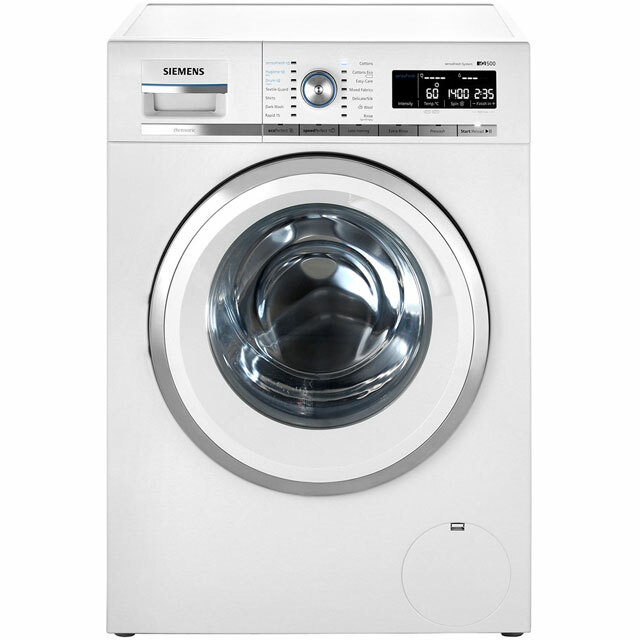 A range of 2016/2017 newer models also include Heat Pump technology, silent inverter motors and smart control features. 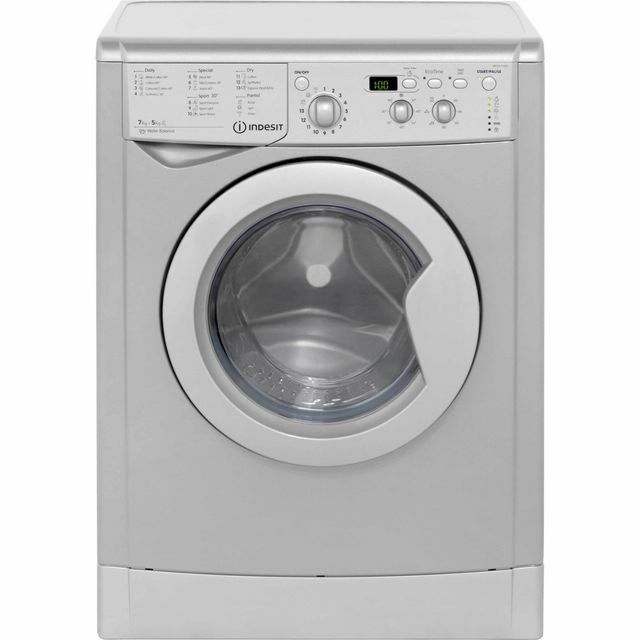 The drying load capacity range from 4kg to 8kg. 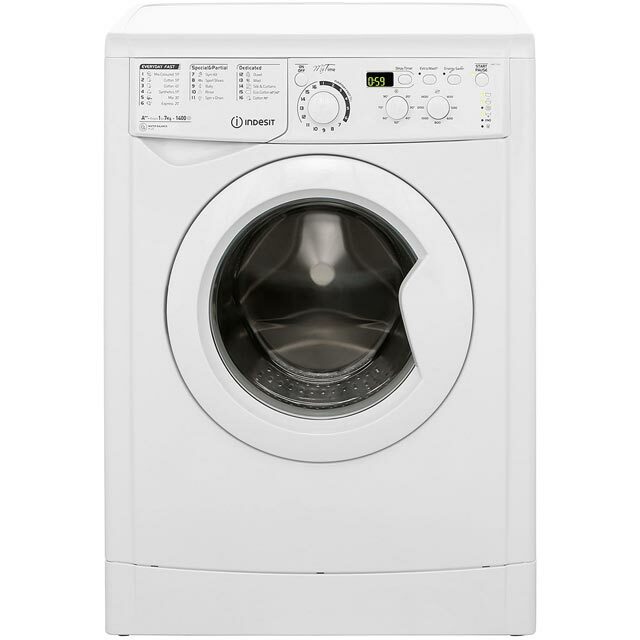 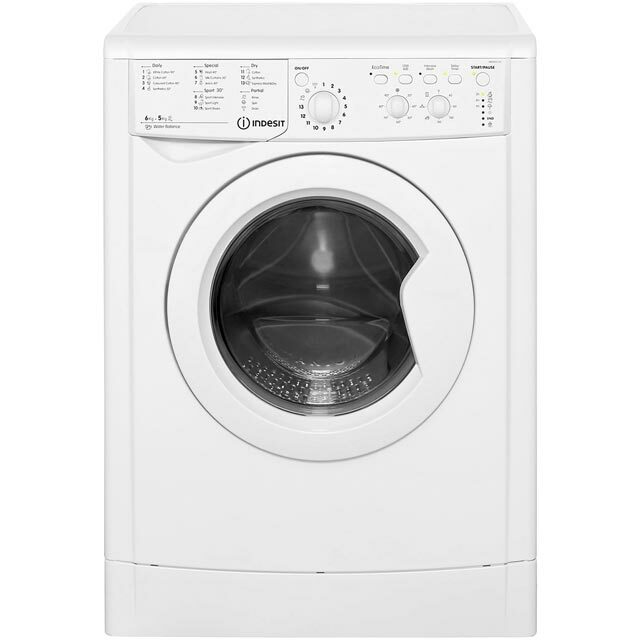 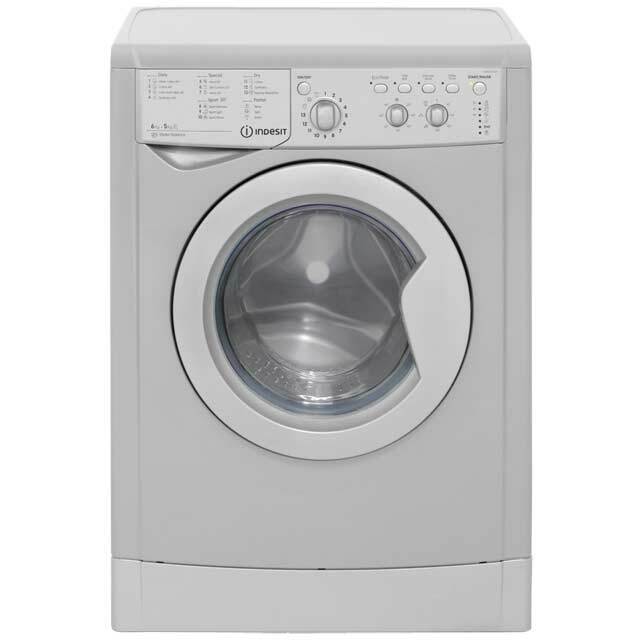 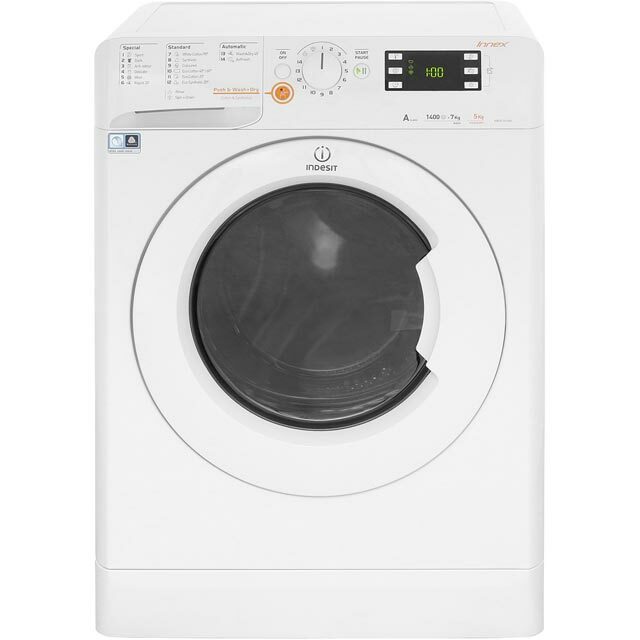 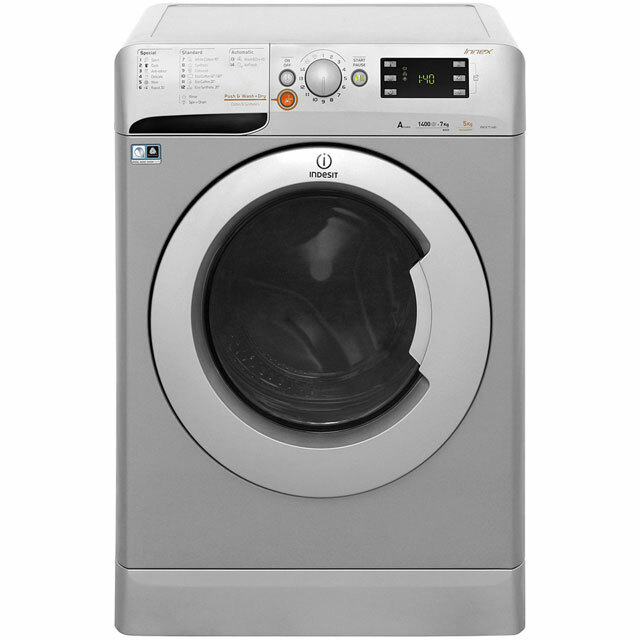 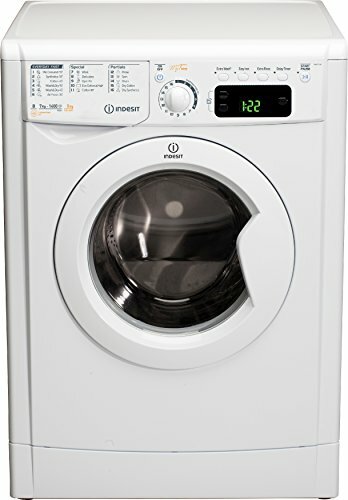 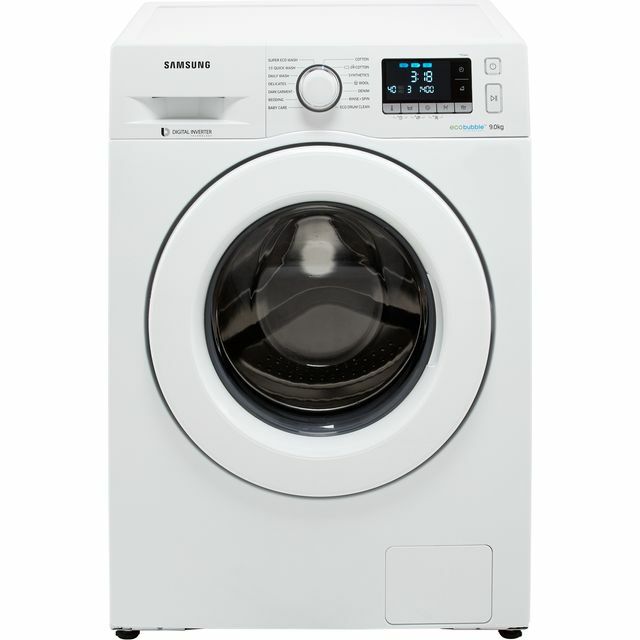 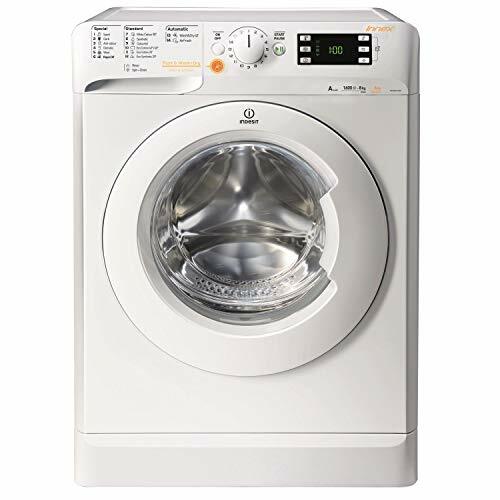 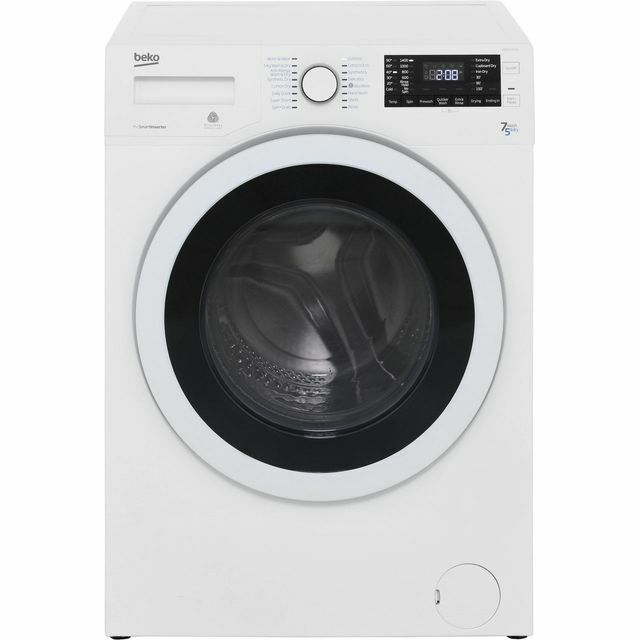 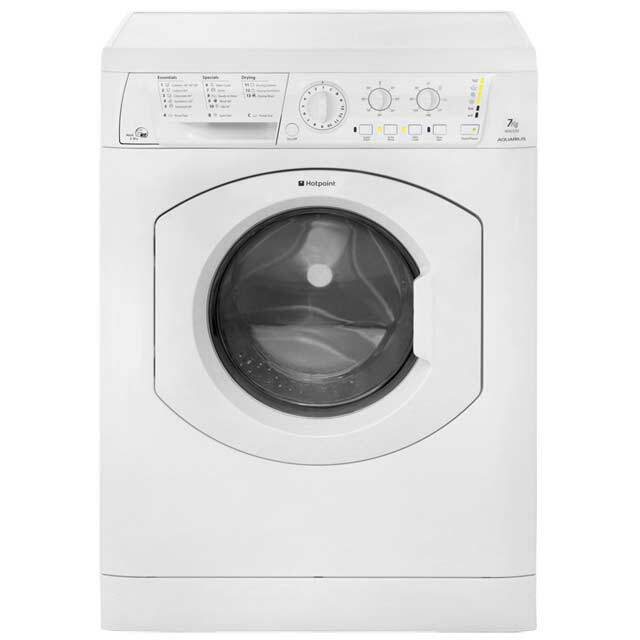 Examples you are are likely to see a washer dryer: 12kg Wash/8kg Dry Load, 9kg Wash/6kg Dry Load, 8kg Wash/6kg Dry Load, 8kg Wash/5kg Dry Load, 8kg Wash/4kg Dry Load, 7kg Wash/5kg Dry Load, 7kg Wash/4kg Dry Load, 6kg Wash/5kg Dry Load, 6kg Wash/3kg Dry Load. 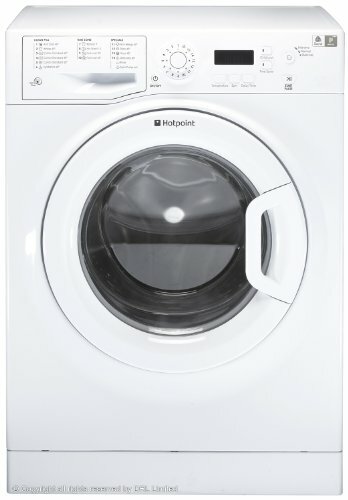 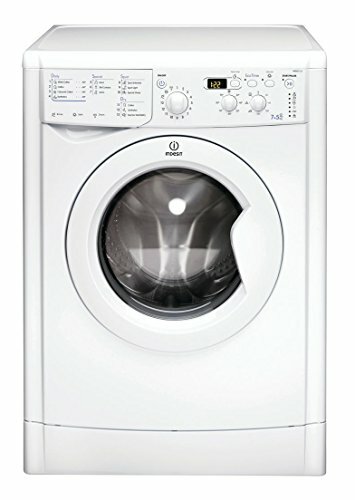 Who Makes Washer Dryer All in One Appliances and How Much are they? 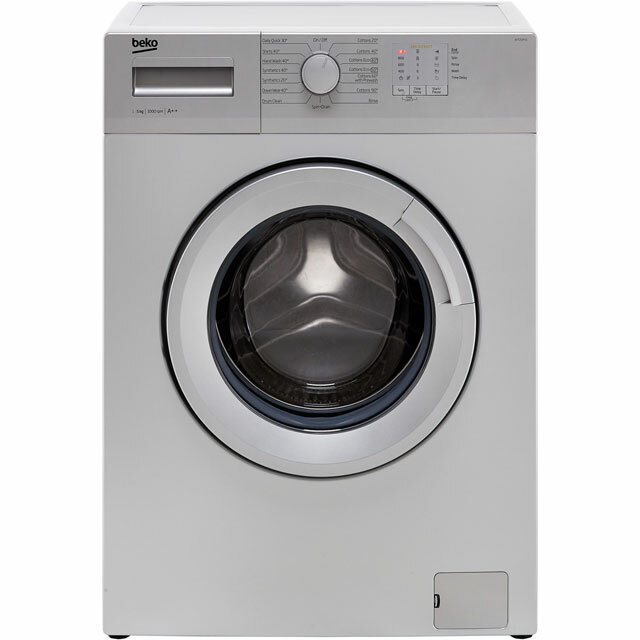 Discover the stylish range of space saving washer dryers to suit all your laundry requirements. 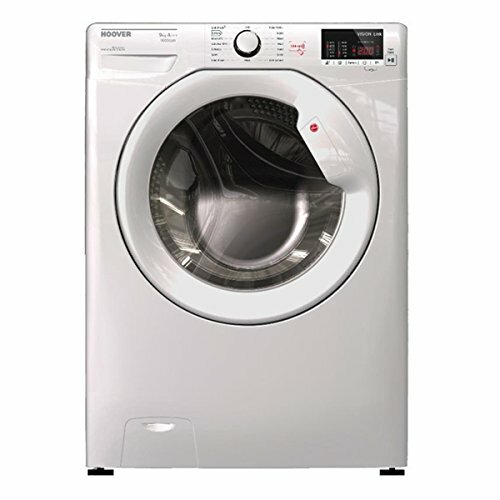 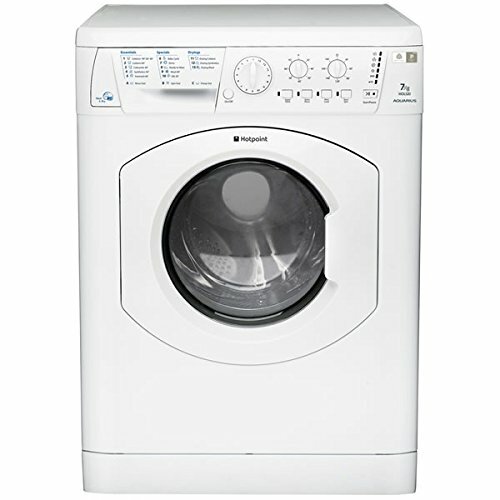 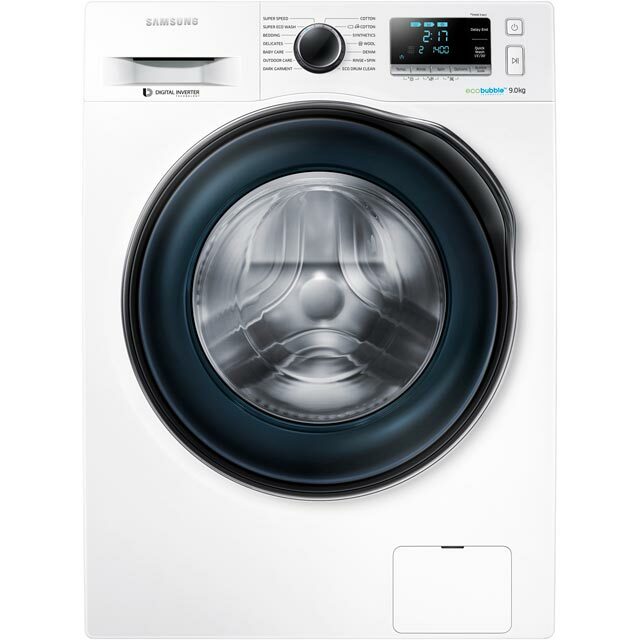 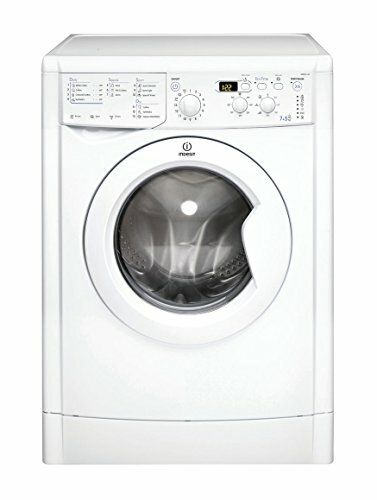 Washer dryers from £300 to £600 can be found from all the popular household appliance names. 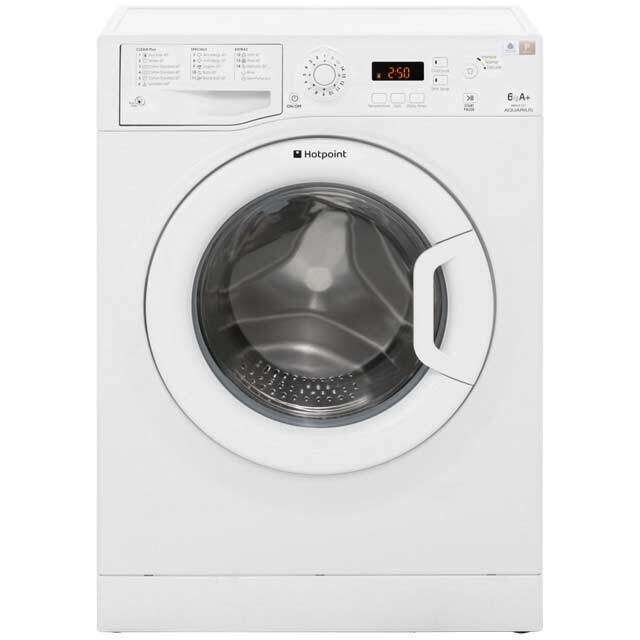 Brands such as Indesit, AEG, Bosch, Zanussi, Hotpoint, Siemens, Samsung, Hoover and LG. 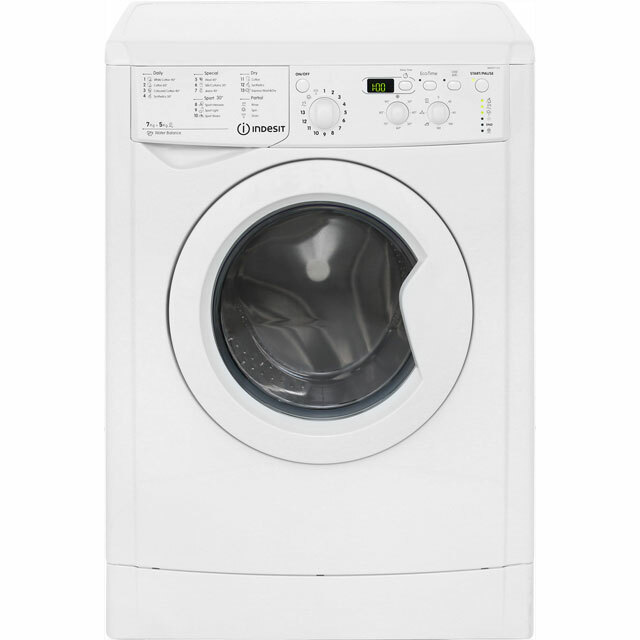 There are also higher price models costing over £600 and up to around £1600. 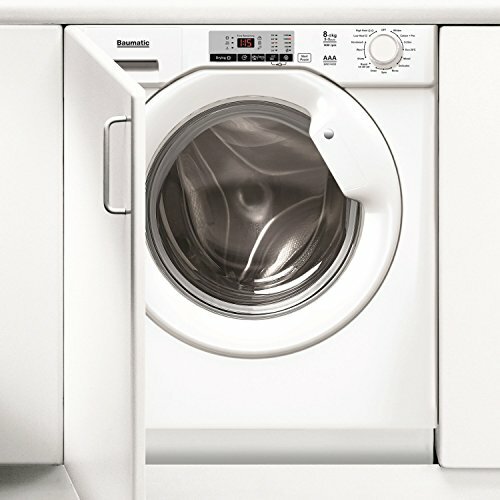 The quality brand Miele will always sit at the top with their reliable feature packed washer dryer machines. 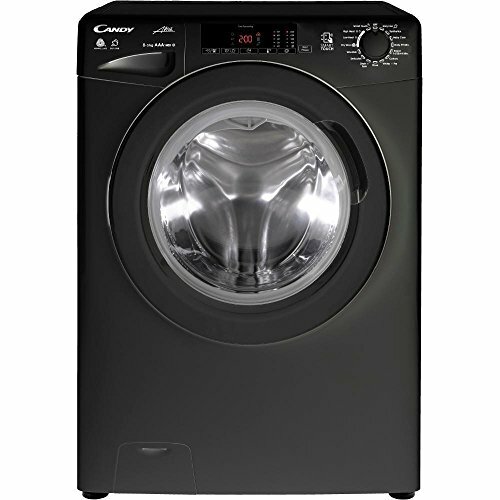 These boast innovative designs ensuring excellent washing and drying performance. 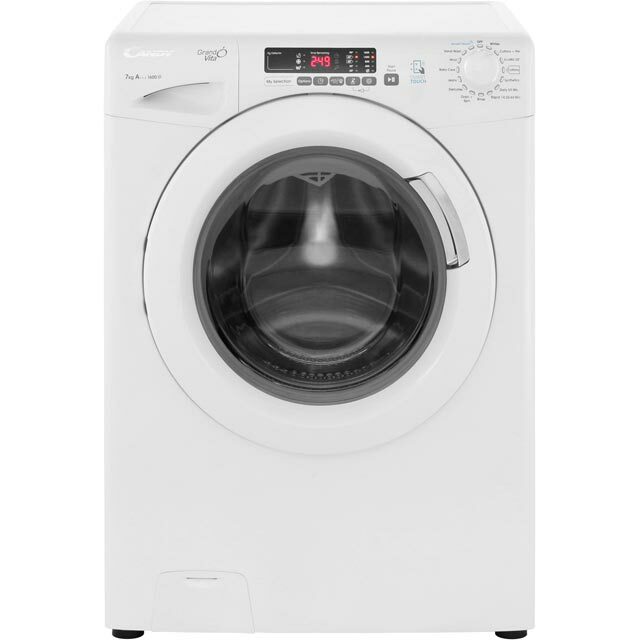 You will also find washer dryers utilising a heat pump to dry clothes. 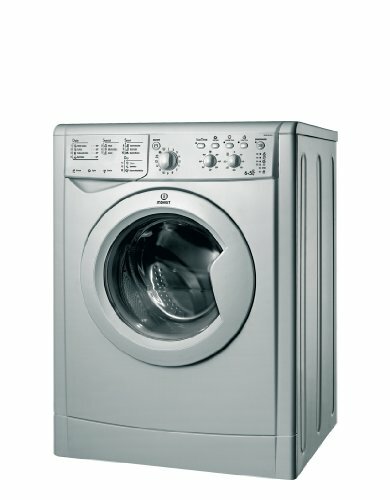 AEG’s revolutionary L99695HWD ÖKOKombi is the first washer-dryer to use energy saving heat pump technology. Get the best of both appliances with an integrated combined washer dryer. 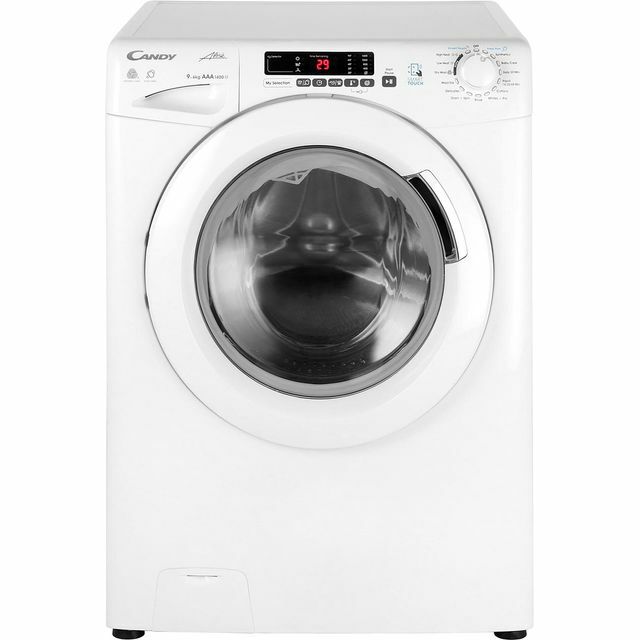 A built-in washer and dryer is designed to fit neatly behind a cupboard door panel or under a counter top. 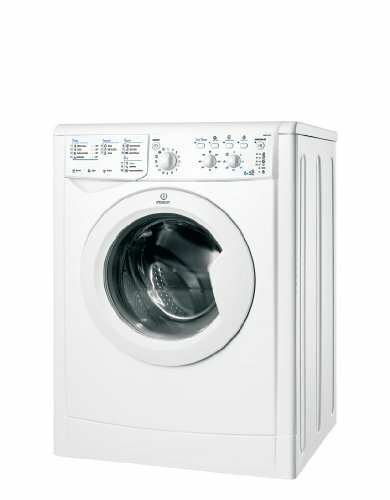 A great space saving solution for all your laundry needs. 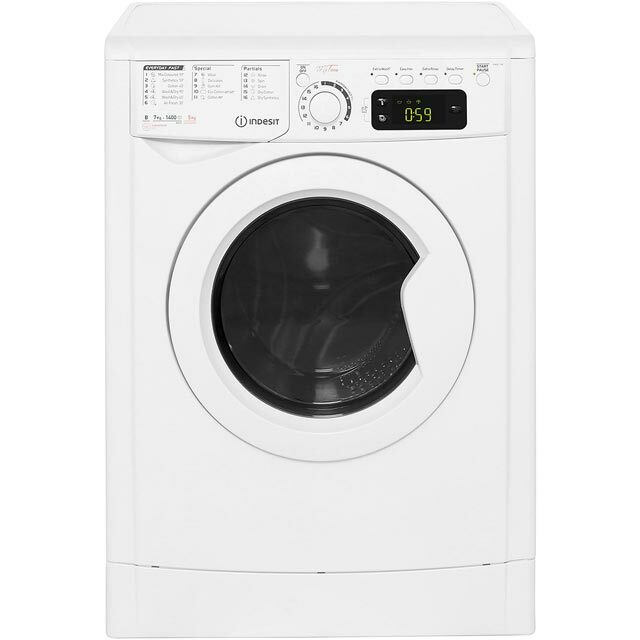 Designed to blend in with today’s modern homes and the streamline appeal of a fitted kitchen. 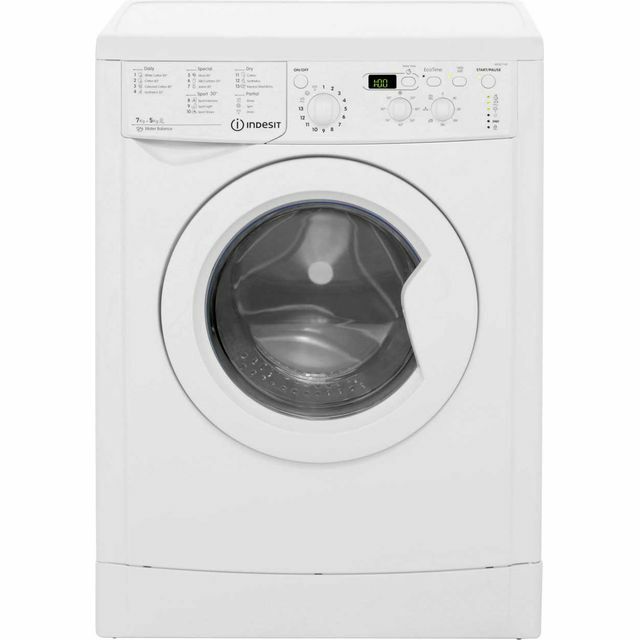 As with freestanding models integrated washer dryers come in a range of wash and drying loads, handy every day programmes, fast wash cycles and eco saving options.